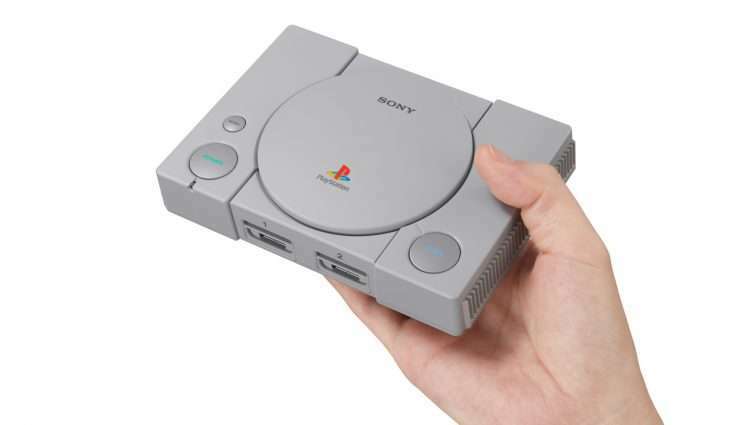 Last year, Sony released the PlayStation Classic, a retro console with 20 pre-installed PlayStation games. The move was seen by many PlayStation and Nintendo fans as an effortless cash grab, made especially worse by the terrible lineup of games. The launch was a disaster as many customers canceled their pre-orders after the terrible lineup of games was revealed. Hopefully this serves as a lesson to Sony and other companies not to blindly copy Nintendo. At the very least, put in the effort to make a good and solid product for fans to enjoy.